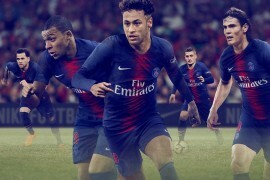 Like an expert turn-of-the-century tracker, Footy-Boots.com always keeps our ears to the ground to stay alert to the latest rumours and gossip in the football boots industry. This unusual entry seems to suggest that the 11th incarnation of the adidas Predator series will go by the name of the adidas adiSonic – which sounded to us like it needed some top-level football boots sleuthing! 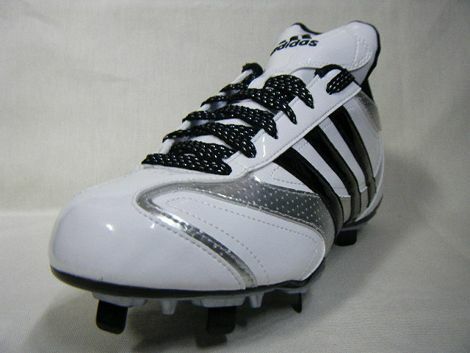 As it happens, do indeed have a piece of footwear called the adidas adiSonic, but far from being a pair of football boots; they are infact a pair of Baseball Cleats! 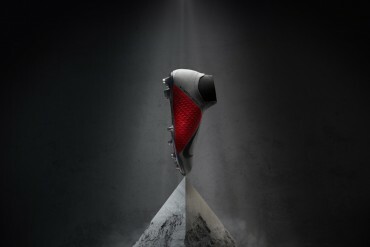 As you can see from the images, the tab-like metal-blades and mid-height ankle definitely set these apart from being a pair of football boots – let alone the adidas Predator_X‘s next in line! Whilst we’ve seen adidas take names from other products and transfer it to their range of football boots before (the adiZero was a successful running shoe long before it became the adidas F50 adiZero!) we seriously doubt that the adidas adiSonic name will be making it into any of adidas’ silo any time soon. 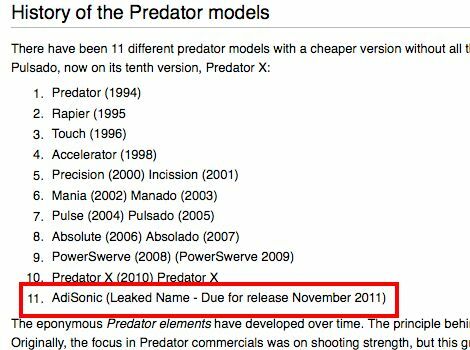 As for the release date, well it is exactly two years after the launch of the current Predator, so it could be about right – but we think this Wikipedia hoax is the work of someone who’s taken an educated guess and seems to have got it dead wrong! 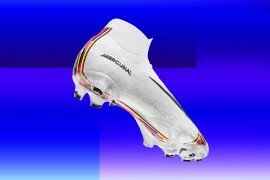 However, if anything does come of this adidas adiSonic/football boots rumour, you can be sure we’ll have coverage of it here on Footy-Boots.com first! 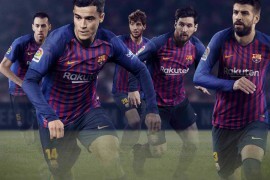 Next articleBARCELONA BETTER WITHOUT MESSI? This is picture of the japanese baseball cleat. What are you guys smoking here? These are baseball cleats or american football cleats. These are not made for football. I’m positive of that. Sorry didn’t read the whole article, just looked at the picture. Sorry. I think predators should never change name.. If they do maybe adipred or adipower?! doesn’t anybody here realise that anybody can edit a wikipeida page? this could have been posted by some pranker. seriously people, think. The predators won’t change name. That’s one thing we could be sure of. This series has gone way back for too long to even consider a slight change in the name. Just like mizuno’s proud morelias, i could see the predators proudly celebrating its 25th anniversary -and still be called “predator”. THESE ARE (AMERICAN) FOOTBALL BOOTS! hahaha the studs are baseball style too so they could even be baseball cleats but DEFINITELY not for football. and then predator? the name already sounds old. AdiSonic is a great name I think. looked at the powersharks the above mentioned and what an abomination!!! 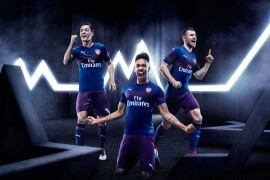 i’d switch to nike if they bring those out in that colourway! !